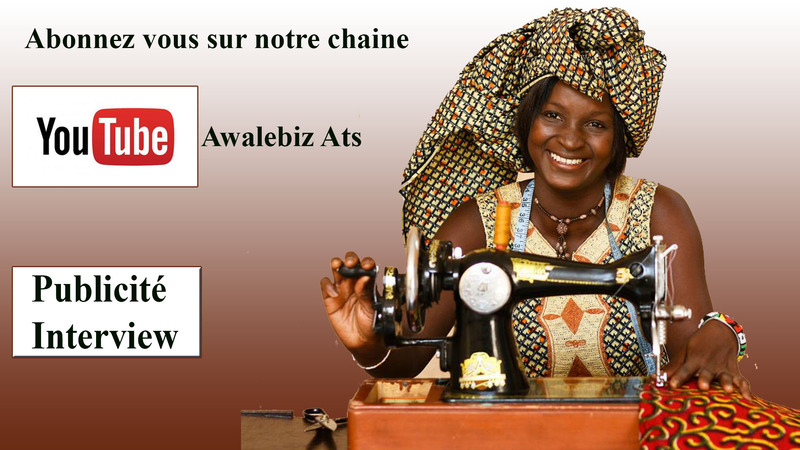 If there is a supertar in African Music, it sure is Angelique KIDJO, the Beninese songstress, internationally known. She won a Grammy Award in February 2016 in category World Music, with her album SINGS, in collaboration with the Orchestre Philharmonique du Luxembourg. Her winning puts her under the spotlights all around the word, but truth is that she never left it, this Grammy Award being her third in more than 25 years of career. Angelique KIDJ has been described as African Premier Diva by Time Magazine and was featured on The Guardian ‘100 most influential women in the word’ list. 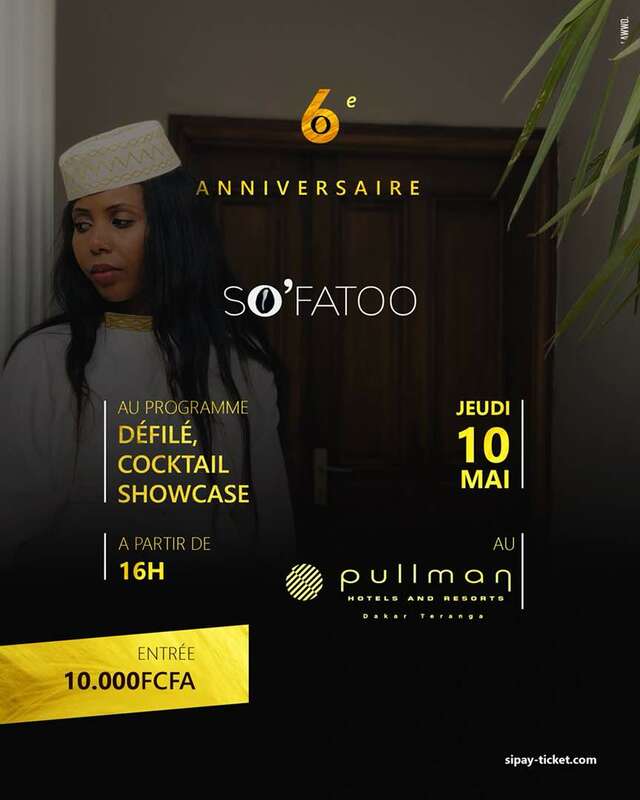 Her musical influences are Zouk, Congolese rumba, jazz, gospel, afro-Caribbean rhythms, latino music and classic music. In her art, she crosses all these genres and adds her own African joyful touch. 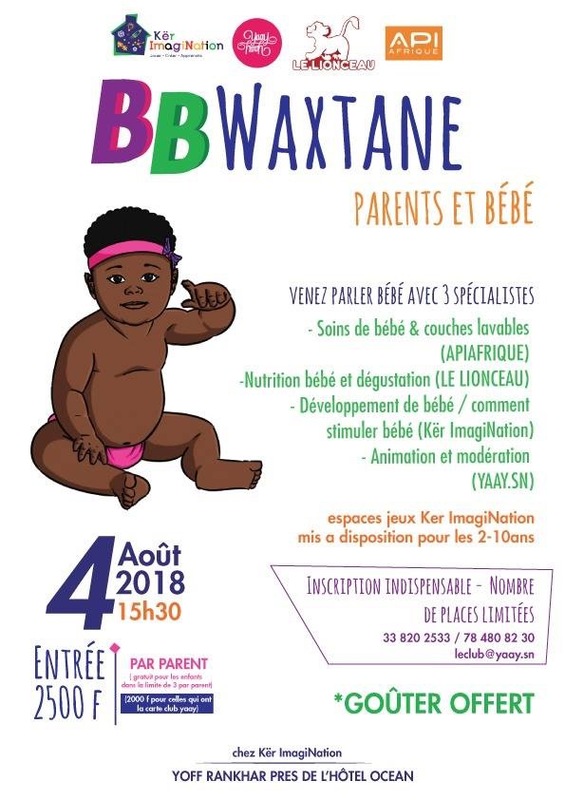 We find among her successes We We, Adouma, Wombo Lombo, We are one (soundtrack for the Lion King 2) and specially Agolo, the song every African from Dakar to Le Cap knows. 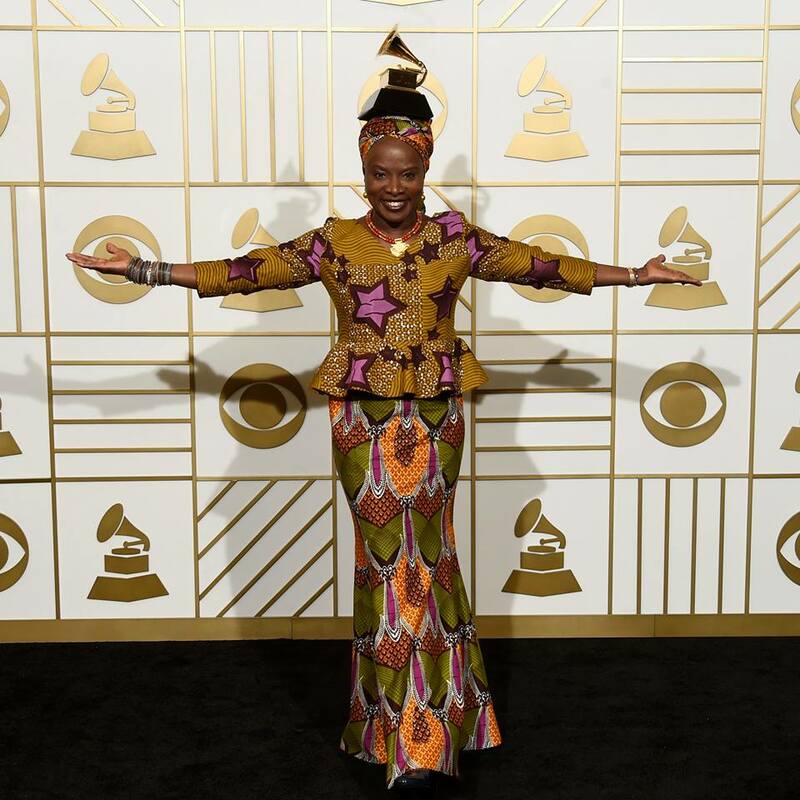 She has produced fourteen albums and in them, she explores the mix between African traditional music and other musical genres from around the world. Her artistic curiosity bring her a distinct sound, always different following the albums but at the same time recognizable. And her concerts are true entertaining shows : her energy is endless and contagious, she make her fans dance with her, among her musicians. 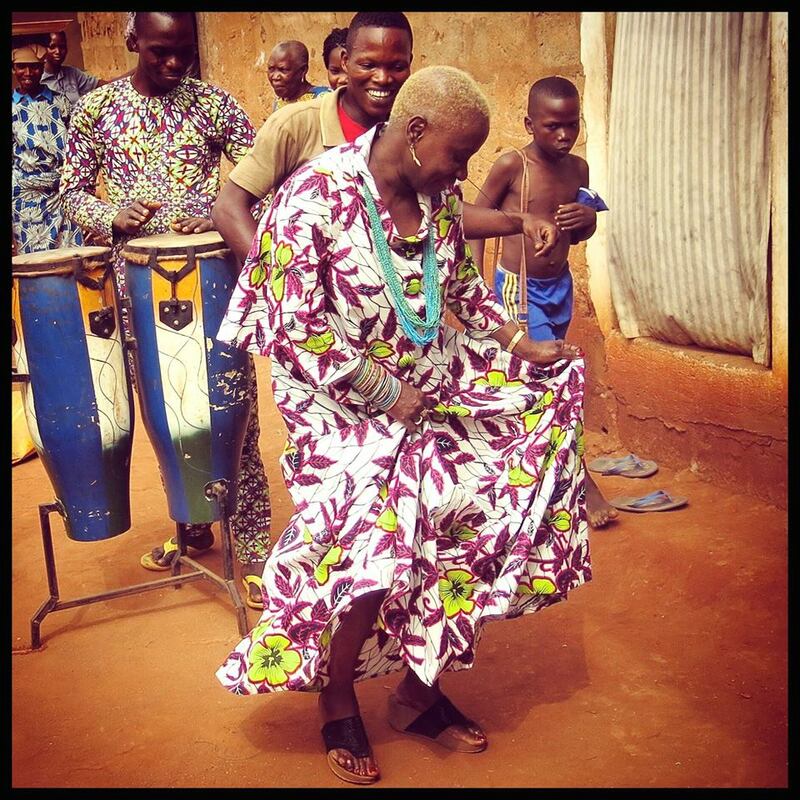 Angelique KIDJO puts the same energy in her community activism. Goodwill Ambassador of UNICEF since 2002, she has also created her own foundation BATONGA, whose mission is ‘Transform Africa , one girl at a time’. The foundation gives girls a secondary school and higher education so that they can take the lead in changing Africa. It advocates for community awareness of the value of education for girls. At 55 years old, the artist has not finished to amaze us with her musical boldness and this Grammy will not be her last.